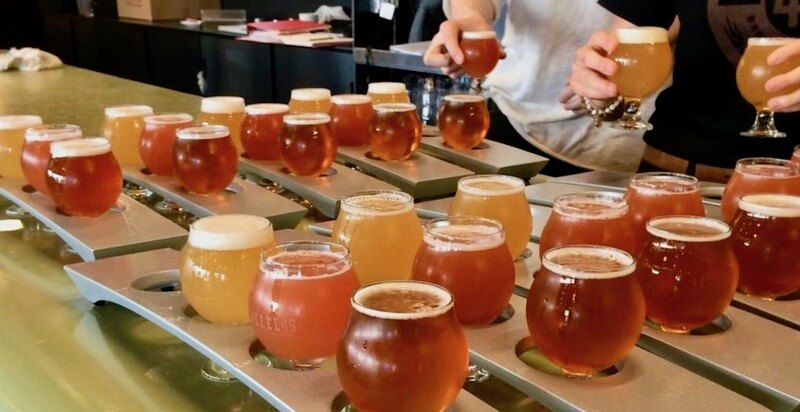 It’s about to be a super hoppy time in East Vancouver, because the area’s breweries and distilleries are participating in the ultimate brewery scavenger hunt. 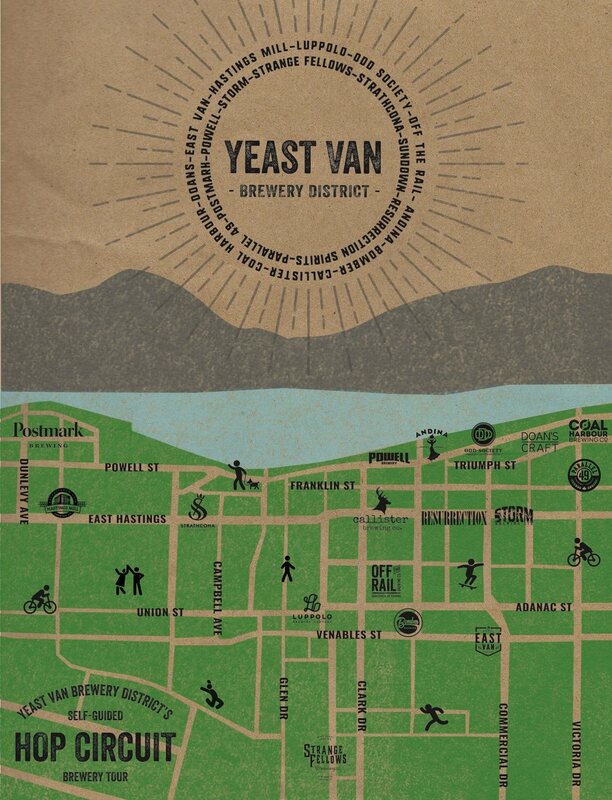 Yeast Vancouver’s Hop Circuit 2019 is happening on Sunday, April 28 from 1 to 5 pm. This means brew-lovers will get the chance to look behind-the-scenes at the craft beer community’s facilities, which includes tours and fresh beer. With over a dozen participating venues, this free event is sure to be a blast, so mark your calendar and be sure to walk, skate, or bike your way around this bustling district come April 28.